10/s, 12/s,16/s & 20/2 - Shuttle less quality for smooth bodies / skins. We produce terry bathrobes in Kamino style, Shawl Collar and in all types. Terry, Velour, Yarn dyed, Jacquard and pigment printed etc. 70cm X 130cm - 70cm X 140cm - 75cm X 150cm - 80cm X 160cm - 90cm X 180cm - 100cm X 120cm - 100cm X 150cm & more. We produce terry bathrobes also in KIMONO style and SHAWL COLLAR in al type, such as in terry, velour, yarn dyed jacquard, pigment printed etc. 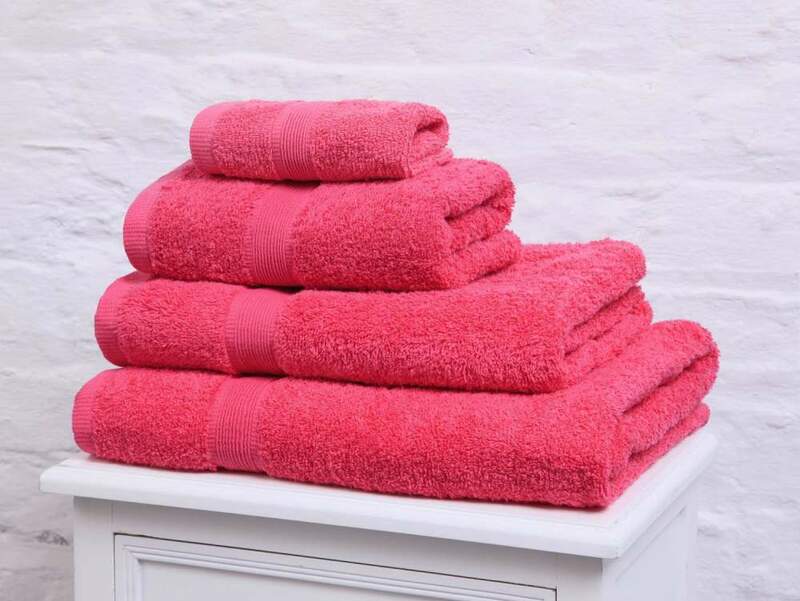 The bathrobes can be produced in different sizes, such as S-M-L-XL-XXL, according to European and American sizes' standard. We produce AZO FREE items, according to Oeko-Tex standard 100 with the classification I & II. If you have any question or need some more detail about the placement of an order, then just feel free to get in touch with us without any hesitation.